Archie is ideal for both male or female dogs, with shades of blue and a touch of green and white. 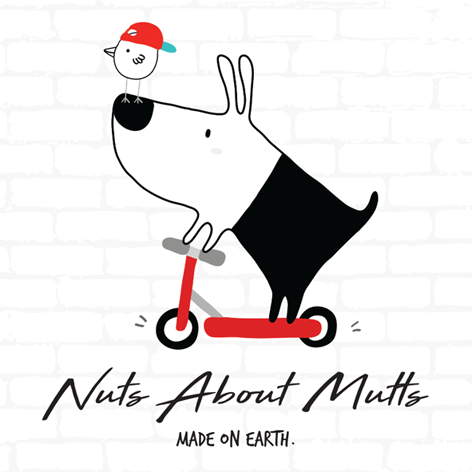 Featuring an alloy/rubber buckle which is light-weight, durable and rust-proof. 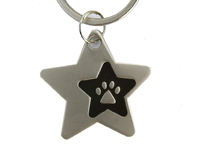 BONUS - every Archie dog collar comes with a FREE Paw Stars ID tag to engrave your pet's details on. Valued at $9.95, it’s yours free! 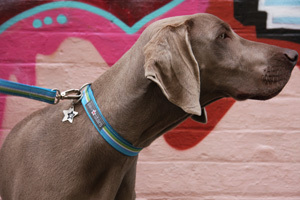 Team up with a gorgeous matching "Archie" dog lead for maximum impact!